WHY INVEST IN OKLAHOMA CITY? 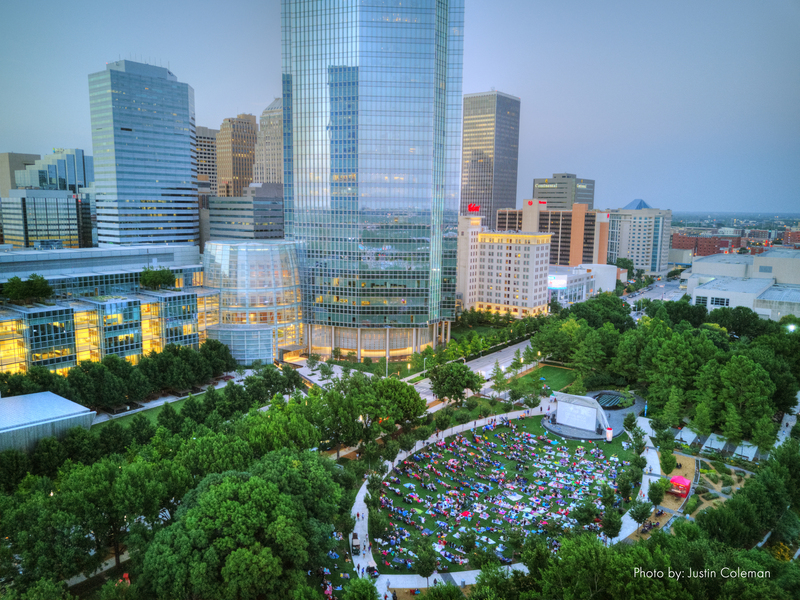 Oklahoma City is unlike any other city in the world. Born in a single day at the sound of a gunshot, Oklahoma City was settled by a historic land run. A journalist who staked his claim in the run, wrote at the time about the spirit of the city, saying it has "an attitude that all things are possible if people are willing to take a chance and embrace the future without hesitation or reservation." That same spirit lives today as the city undergoes a renaissance. Transformational public investments have dramatically transformed the face of the city, staking a claim for the future as a pre-eminent American city. A combination of $2 billion in public investments in quality of life projects, combined with infrastructure investments of $2.4 billion and private investments of another $6 billion make this one of America’s most dynamic and fascinating communities. Oklahoma City boasts clean air. Low crime. Easy commutes. Friendly people. New and renovated schools. An exciting, dynamic arts and music scene. A cradle of entrepreneurship. More than 300 days of sunshine per year. A great sense of community. Even an NBA team calls OKC home. 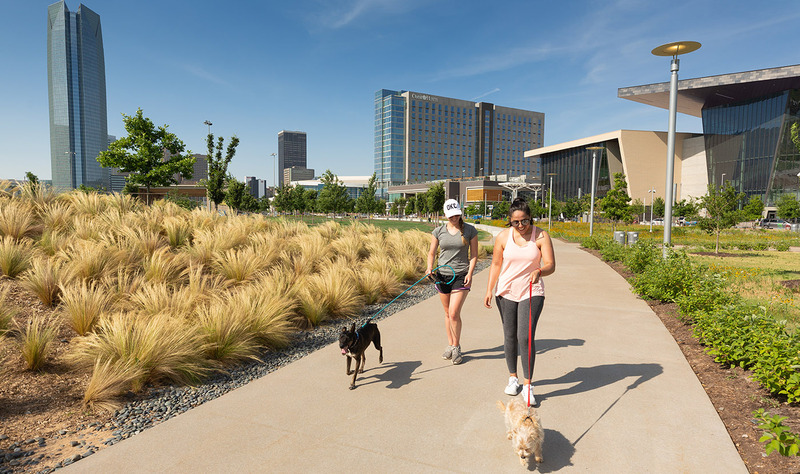 The list of reasons you should invest in Oklahoma City is growing - almost as quickly as the list of reasons why people love living here. In Oklahoma City, we understand that partnership among business, government, EDOs and civic leaders is integral to our success. Let us introduce you to Oklahoma City: a city that has rediscovered its strengths - and redefined itself for the future; and to the economic development partnership that is here to help you create success. The lead agency for Opportunity Zones in Oklahoma City is the Alliance for Economic Development, which coordinates land, incentives and economic tools that make Oklahoma City attractive to companies and developers. Next Chapter ?? Previous Chapter ? ?